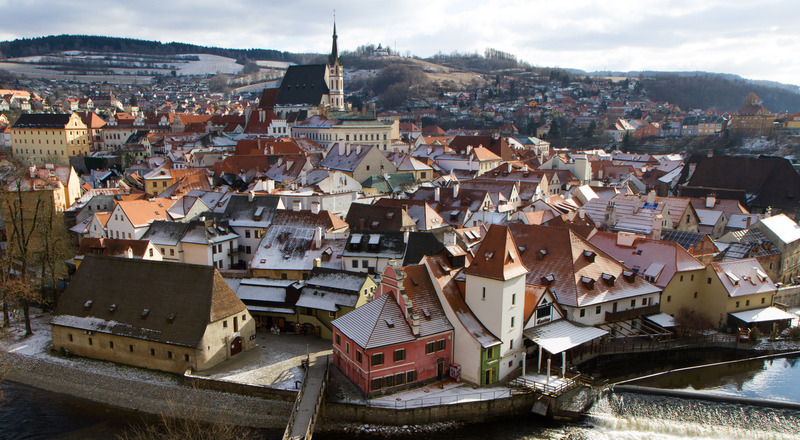 This is the application site for people interested in participating in the 2019 Workshop on Genomics being held in Český Krumlov, Czech Republic. To learn more about the schedule and goals of the Workshop, please visit the Workshop page. The Workshop registration fee is $1800 (USD). This amount does not cover travel, lodging or boarding. Many important details about this and other topics can be read on our FAQ page. The application deadline is 15 September, 2018. The 2019 Workshop on Genomics is being held from 6 -19 January, 2019 in Český Krumlov, Czech Republic. This will be the 9th time the Workshop will be held in Europe. More information about the Workshop can be found throughout this site.